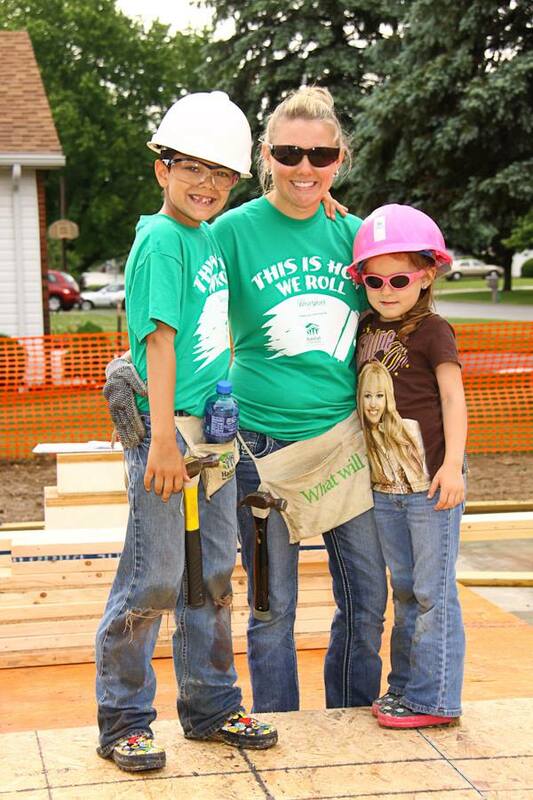 Habitat for Humanity is always seeking Partner Families for future home builds! Applications are available at the ReStore, 12oo Commerce Parkway; and in the Family Center, 1800 N. Blanchard St. If you know of a family in need of adequate shelter please have them contact Habitat today! Click here to print an application or fill out the online application below. Thank you for your interest in owning a Habitat for Humanity Home. There are three REQUIREMENTS to apply for a Habitat home. 1. Your current housing situation must be substandard (explained in this form). 2. Your family’s gross income (before taxes) must be $1,750/month and $3,520/month. 3. You must be willing to partner with Habitat and provide 400-500 hours of “sweat equity” (volunteer hours) to the organization. Please answer the questions on this form and we will review the information and contact you about the next steps in the application process. This will include submitting additional information and documentation. If you DO NOT meet Habitat requirements, you will be notified within 90 days. NOTE: Providing false information will immediately disqualify you. How did you hear about Habitat? What person/agency referred you? Have you ever applied for a Habitat House? What was the reason you were given for being declined? 2. Income and Ability To Pay (answering Yes or No below does not automatically deny your application. Have you filed for bankruptcy in he last two years? Do you pay your rent on time? Do you pay your utility bills on time? Are you currently taking educational classes? Do you currently have a court ruling (called a judgement/lien? against you for an unpaid debt? Do you have any payments that you are making to a collection agency? If YES, total balance due on debts in collection. I am able to provide 400-500 hours of "sweat equity." I am able to attend Homeowners education classes. I am willing to pay $50 to attend Dave Ramsey Financial Peace Courses before I get my home. By signing this, you are giving Habitat for Humanity permission to conduct a background check and a credit check. 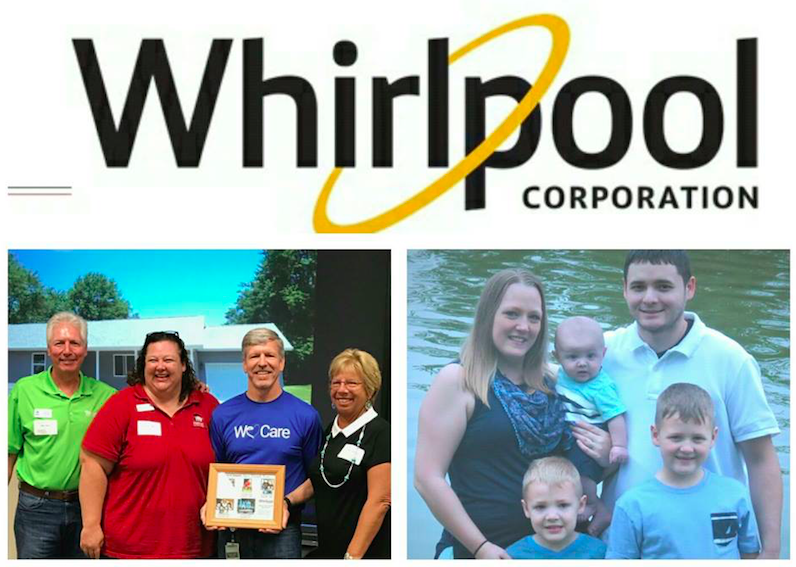 Rain didn't dampen this special day for the Duran, Whirlpool, & Habitat families as we dedicated House #39, and the 5th Whirlpool House! Thank you to all donors and volunteers!